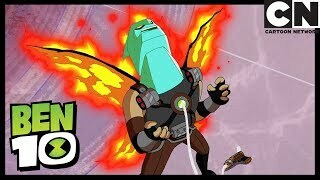 Diamondhead's upgrade gives him an epic suit of armour and the ability to steal others energy! 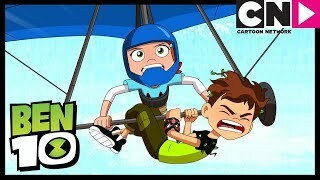 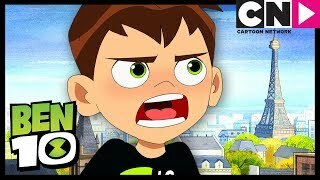 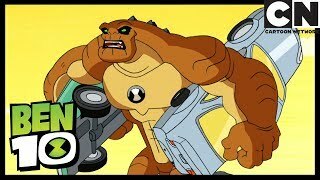 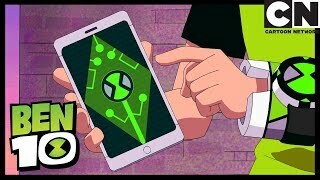 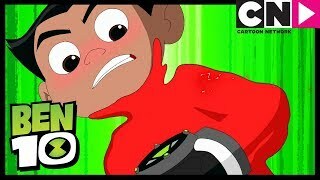 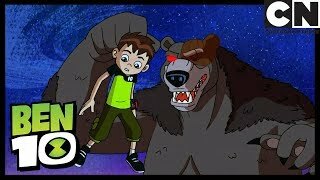 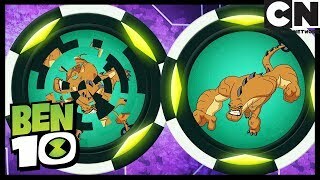 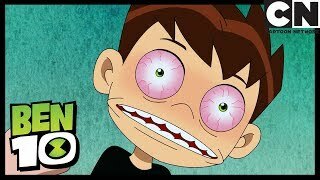 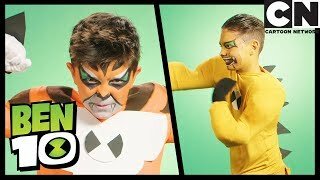 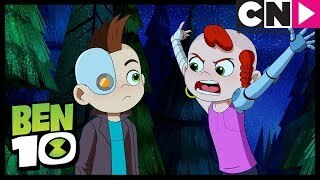 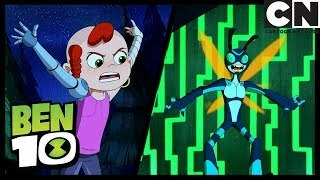 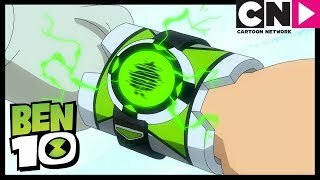 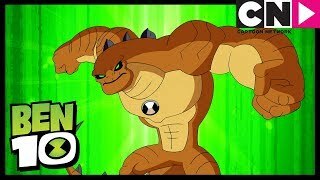 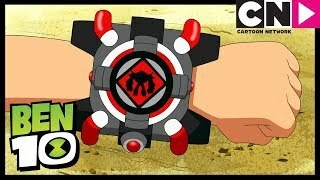 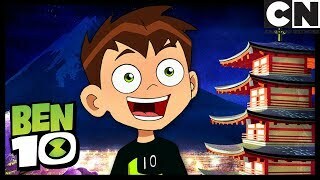 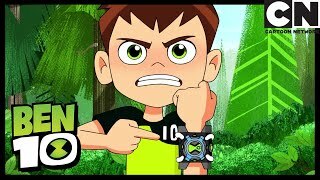 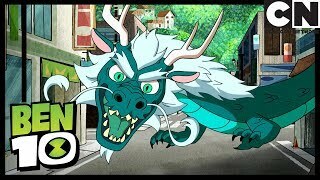 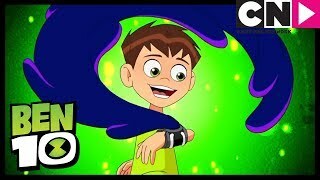 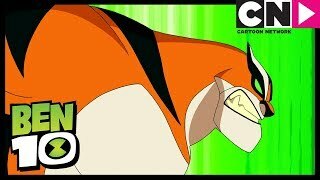 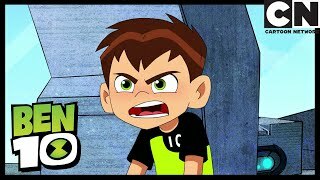 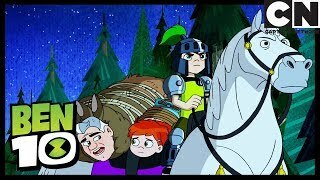 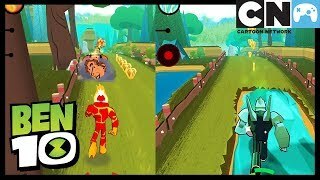 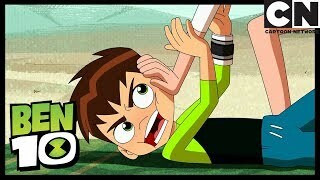 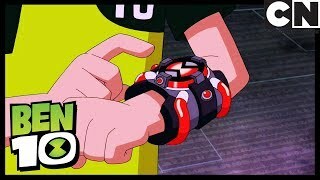 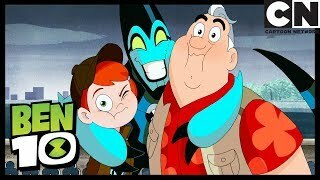 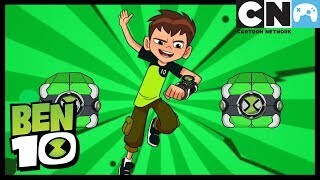 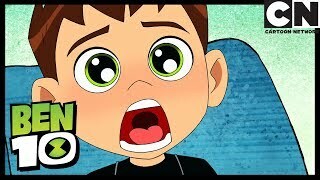 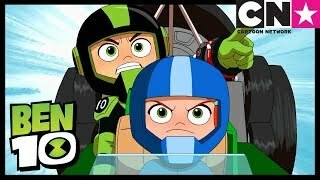 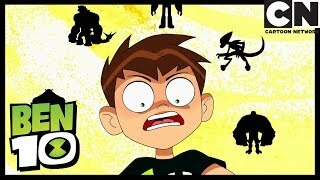 ▻ Subscribe now to join the Ben 10 Community! 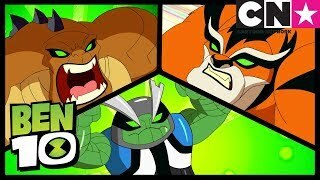 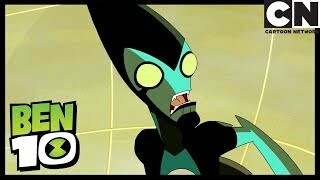 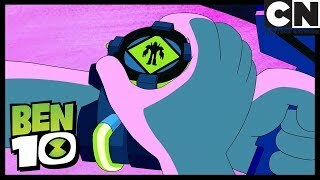 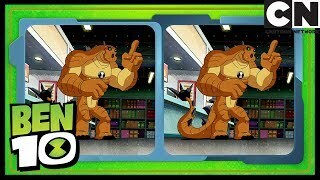 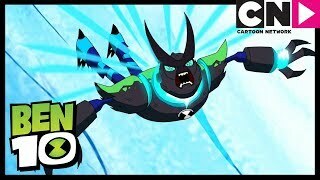 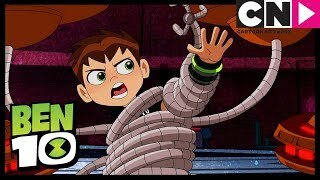 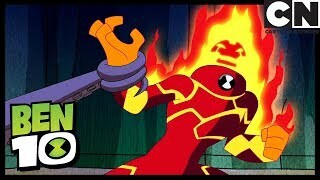 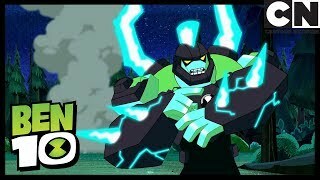 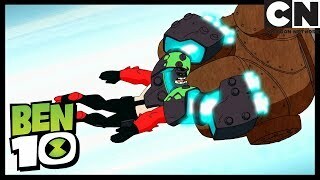 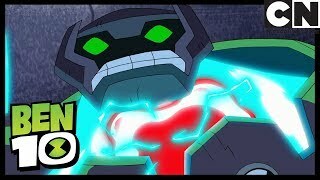 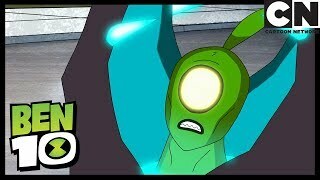 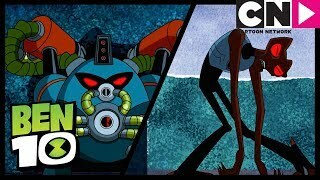 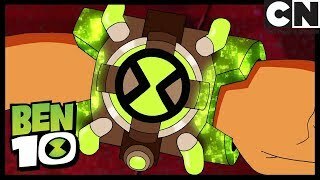 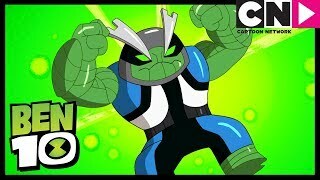 Ben discovers that Vilgax has joined forces with the Weatherheads to trick him into turning over the Omnitrix. 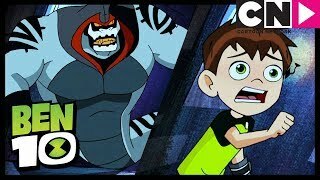 ▻ Subscribe now to join the Ben 10 Community!